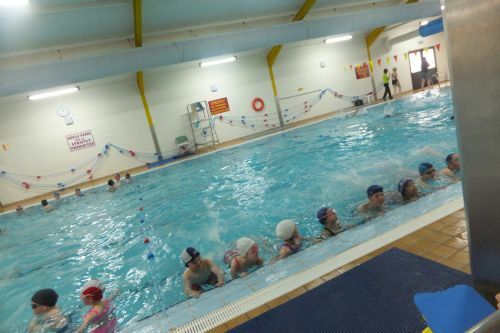 Swimming takes place during the last term, usually for 8-10 weeks. 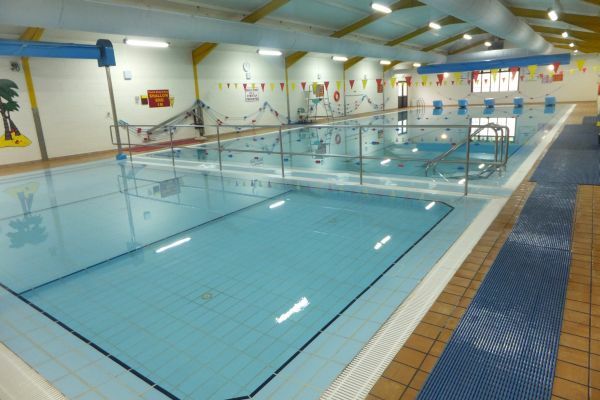 We have been travelling to St. Fiaccs Pool in Graiguecullen, Carlow for more than 25 years where every pupil that has passed through the school has learned to swim. We have become very friendly with the excellent staff and really look forward to our annual trip. Lifeguard “Ned” is like one of the family and looks after us well. We usually engage the services of four instructors and with four Teachers also instructing the children get very personal attention. It is very rewarding to watch the progress of the children from their first “head under” in infants to their last session race in sixth class. Apart from the normal music classes where children learn a little about music and enjoy song singing the school likes to give children the opportunity to play a musical instrument. The Recorder is the instrument of our choice. Have a listen below to some of our younger children during practice.